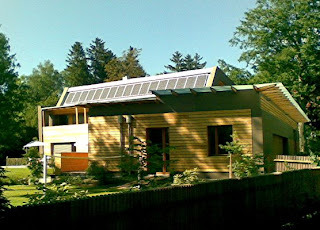 I am working from Munich for about two months. Every time I’m home I’m baffled and delighted how much modernist properties - old and new - I discover. 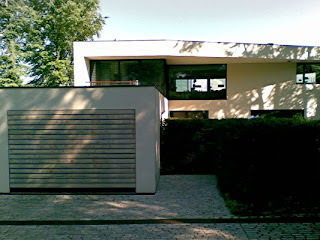 Spec houses are not common in Germany, and especially modernist architecture is practically always commissioned. 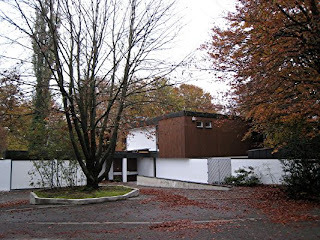 From my observations, it seems modernist architects in Germany are stylistically more daring and experiment more in comparison to what I see in SE Florida. 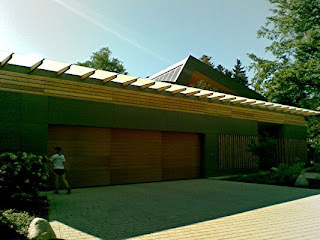 I’d be very curious to hear German and US architects’ opinion on this though.